An art and performance gallery combining elements of retail and lifestyle designed to spark curiosity from people passing by. Curated to offer unique art and cultural experiences, the pop up retail program here will be accompanied by events that feature master’s workshop by designers; art exhibition that feature an artist residency program where the artists recreate their work studio and the audience can observe the creation process. 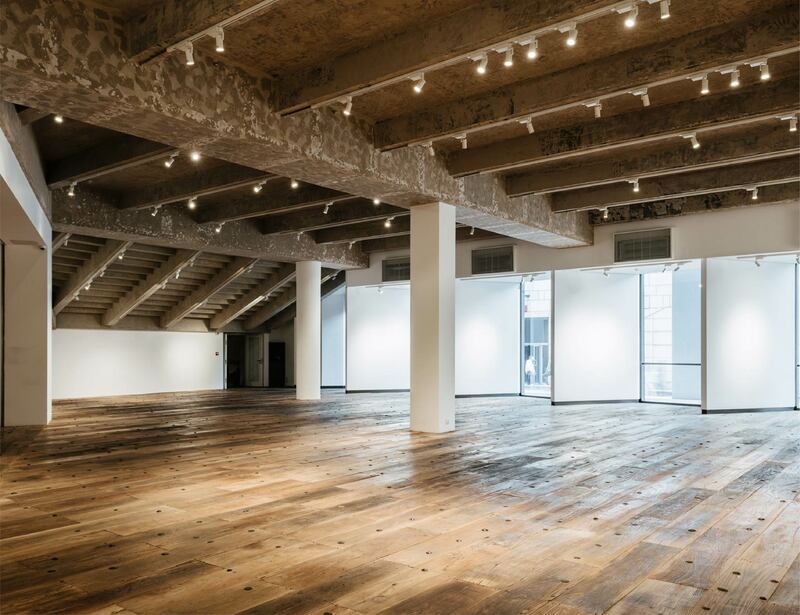 A spectacularly designed space for performance art and shows of all types. The large staircase provides a great format for the audience to intimately connect and interact with the art. Ideal for hosting mini-concert series, roadshows, forums, panel discussions, stand up comedy, performance arts and TED talk style presentations. The space is also designed to convert into a studio for photography and sound recording, perfect for production and live broadcasts. A large space distinctive by its high ceiling and the rough yet symbolic concrete covering its surface. 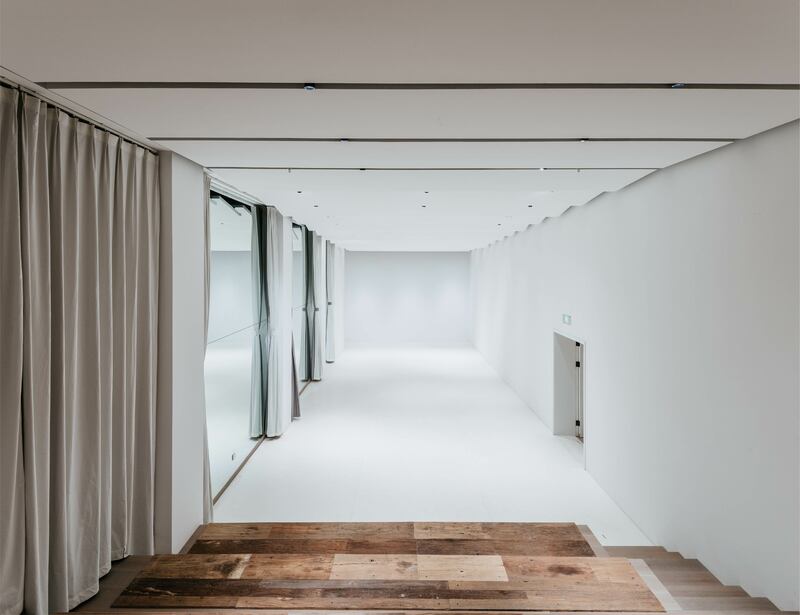 The Bridge Space offers an interesting canvas for different types of installation art, performance art, creative pop-up retail and art & design exhibitions. 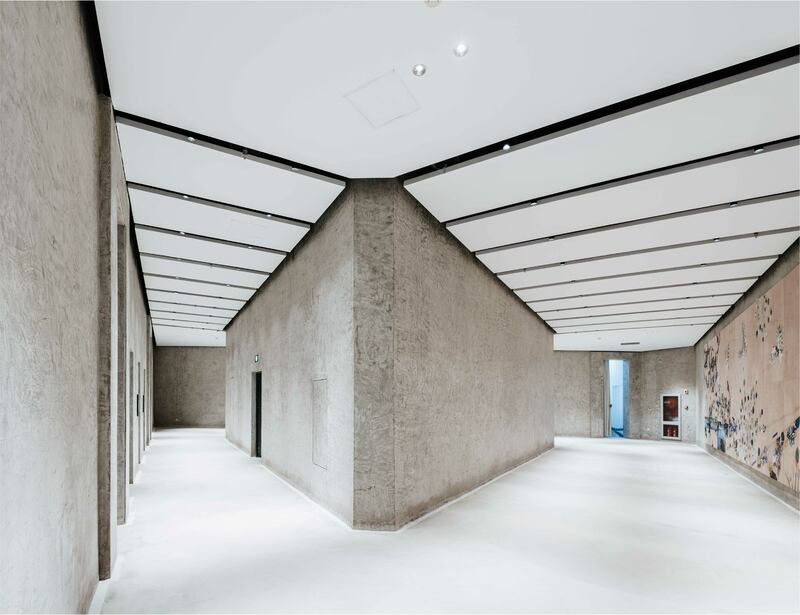 The space reminds the shape of the building by its iconic triangular gallery. The Triangle Space covers around 200 square meters of multiple exhibition opportunities. 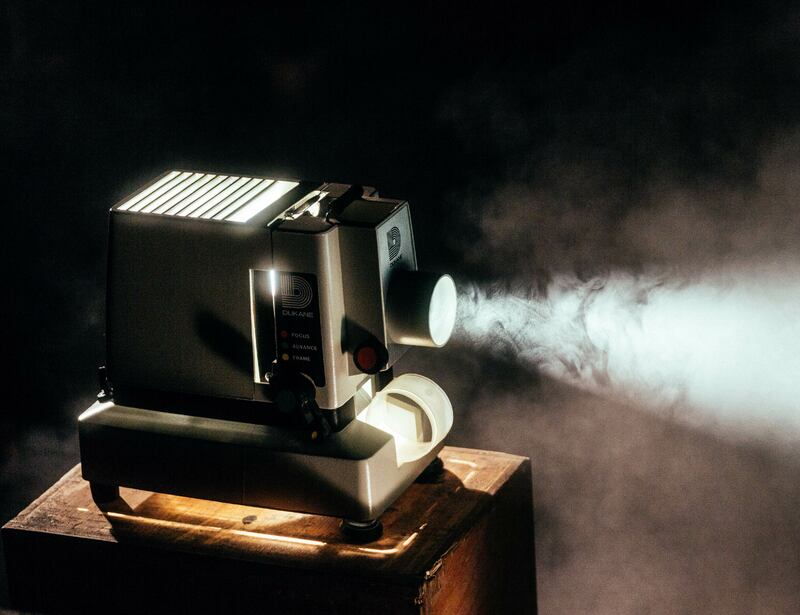 A private cinema, perfect for screenings and exclusive premiers, complete with full service dining facilities, a lounge and fully stocked bar.